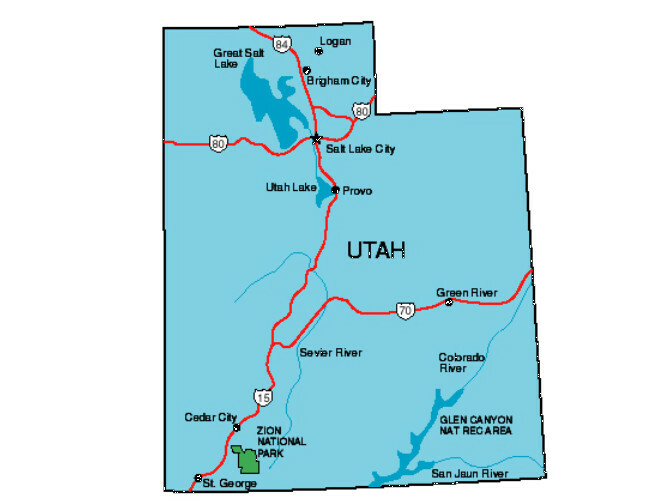 After spending a few days in Washington, Utah, it is so nice to "escape to the country" "get outta dodge" so to speak! Don't get me wrong- I love all the variety in the city to shop, but oh the traffic noise! Was great to get away to Sand Hollow State Park, Utah, after a couple of nights overnighting at Walmart! Close and convenient to Walmart, and other stores, but after 1-2 days you have to get away from the street noise. Sand Hollow State Park, Utah is one of 3 state parks that is near St George, Hurricane and Washington , Utah if your in the area. The weather was ideal today to drive less than half hour from where we were in Washington to here. Sand Hollow has something for everyone- from swimming, to fishing, to just walking or sitting at the beach. 16,000 acres of open sand and trails that are also great for off roading. The sites are roomy and offer covered picnic tables, fire rings and cement pads. Along with electric, water and dumps at the site. We stayed in the lower loop near the entrance. Upon a drive around the park, the upper loop offers a more scenic view- closer to the mountains, and a valley view. Sand Hollow State Park, Utah is one of their newest parks with blue water, red sandstone landscaping and popular Sand Hollow Reservoir. RV and primitive camping available. Day use as well as restaurant and rentals available in the park.